If you want to download the album, pay for the subscription so I can make more music. That way, you get access to over 100 other dissimilar tracks! Artwork courtesy of http://www.theodysseyonline.com, a mental health support network. 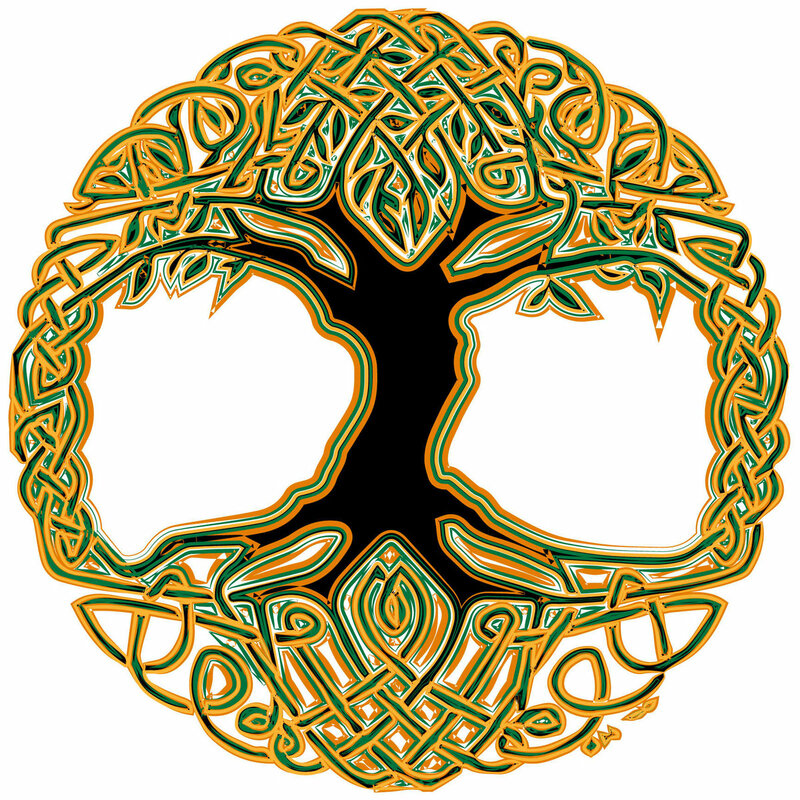 "Celtic Tree Of Life" is copyright to them. The album is based on incongruous and interminable narratives that are abstractions of the creator's reality. The first track was aimed at Boards Of Canada fans. Check out Dust-e-1 - The Lost Dustplates on Lobster Theremin Records SoundCloud. I don't know if this is the same producer behind the alias Nut-e-1 but it's highly likely. This is percussive jungle, mastered by Beau at Ten Eight Seven.